Gail Malone is heading off to Afghanistan on a humanitarian mission. 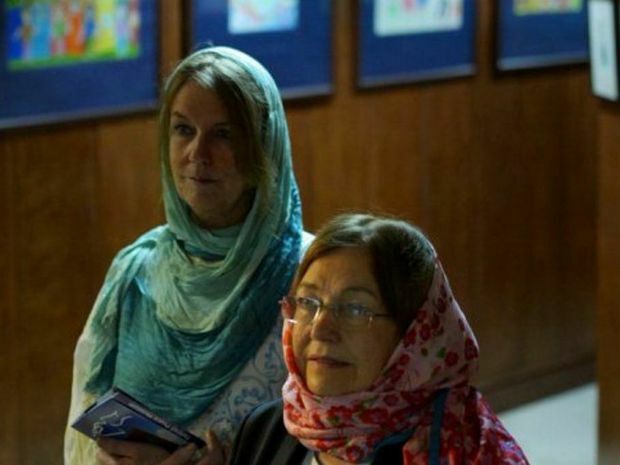 This is Gail, left, on a previous mission with Mairead Maguire, Nobel Peace Laureat in Iran. 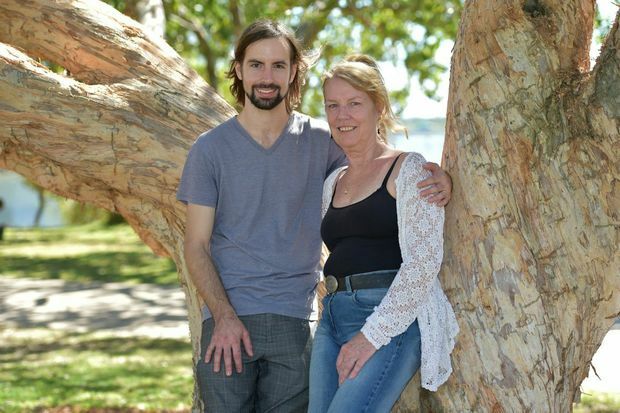 HEARING of his mother’s forays into the world’s most dangerous conflict zones keeps Nambour man Raynor Dracoulis on edge. But the pride that stems from knowing Gail Malone’s dedication to war-ravaged citizens is immense. Mr Dracoulis, his wife Michelle and their four children on Wednesday farewelled Ms Malone on her latest journey. The 59-year-old peace activist will base herself in Afghanistan for a month to help bring music into the lives of children working instead of learning. “Often they don’t have a father so the family is dependent on their income,” Ms Malone said. She uses funds raised to supply basic necessities to families. That then frees up children to learn traditional instruments. She was on her balcony when a mortar shell whistled past and then exploded nearby, killing four people. “I only saw the young soldier. She and her son cowered between a wall and a bed as the next shell went past, landing 100m away. Mr Dracoulis said his mother had always been environmentally and socially conscious but he was surprised to see how far she had taken it. “She is rallying all of these resources and all of these people off her own back and instigating change at a grassroots level,” Mr Dracoulis said. Her stories brought foreign struggles to the Sunshine Coast. 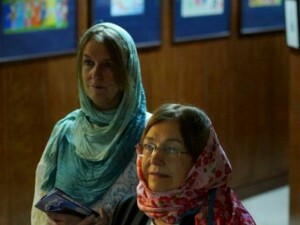 For more information on Ms Malone’s latest mission visit the Facebook page Instruments for Traumatised Afghan Kids.